If you’re local (Milton Keynes) then you probably know that there’s a new Home Bargains store that’s been built at the retail park in Bletchley! There is also another HB store about a mile down the road on the high street, but I think I prefer the big shiny new one! Oh my gosh how cute are these little mason glass jars?! I adore the cute little polka dot metal lids, and best of all, they come with striped plastic straws, so no more soggy paper ones! And can you guess how much these were? 79p each! I restrained myself to only two, but aren’t they just the cutest? 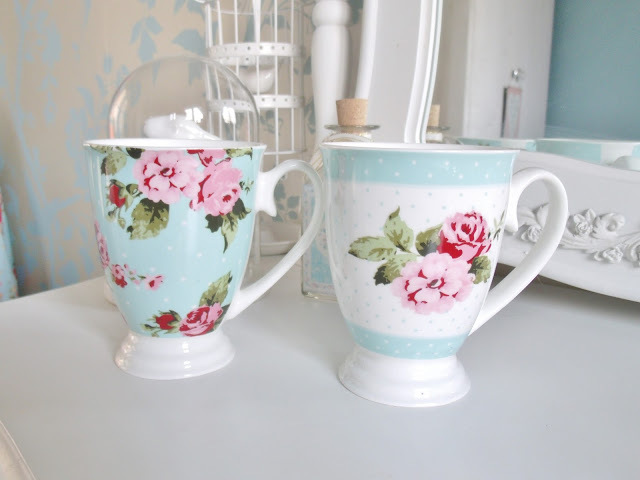 I treated my Mum to a set of 3 (one not pictured) of these pretty floral print mugs. I really like the shape of them as they’re more sleek than regular boring mugs, and the print is very Cath Kidston-esque. These were only 99p each and they did some really pretty bird print ones too! 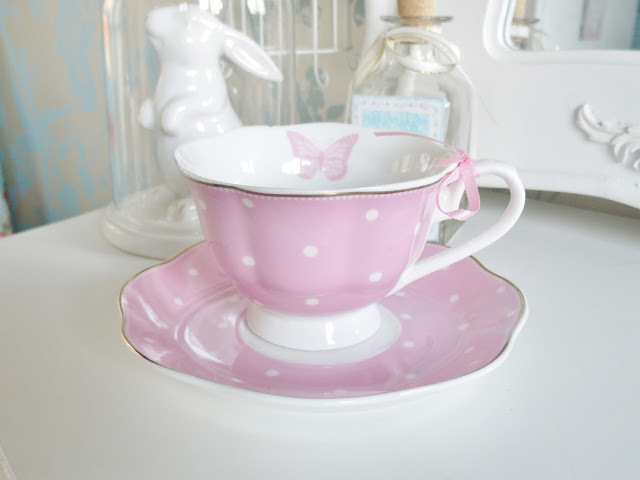 I have quite the collection of real vintage tea cups already, but I thought this little pastel pink polka dot one wouldn’t look out of place in my bedroom. It has gold edging and a little pink butterfly on the inside, and it was only £2.29. I’m not really sure why I felt the need to buy this, but I thought this candle was pretty cute. 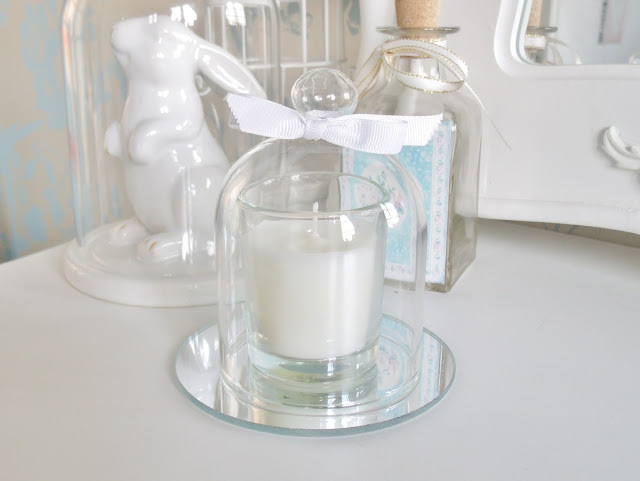 I think it was the glass dome cloche that appealed to me, and I thought it was worth it at only £1.99. 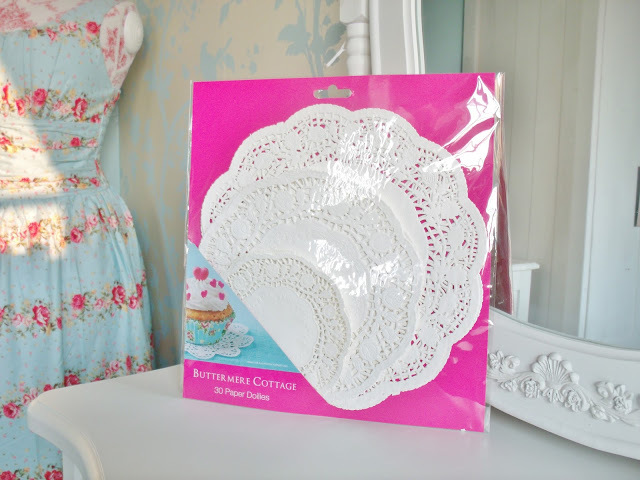 I don’t know why I’m so obsessed with doilies but I just think they’re so cute! I like using the big ones as place mats at the dinner table and the smaller ones to put other bowls and stuff on. Such cute lacey edges! I think a pack of 30 is about 69p too, so nice and cheap! 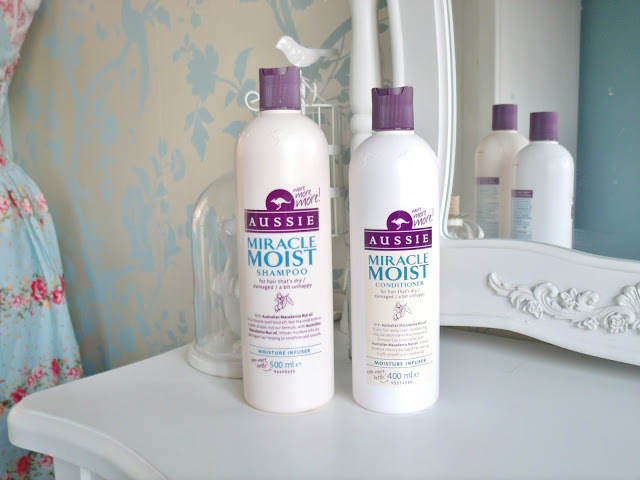 I absolutely love Aussie haircare stuff, although it can be a little bit pricey compared to other brands at around £4.50 per bottle at Boots etc but Home Bargains do them for only £2.49 each! 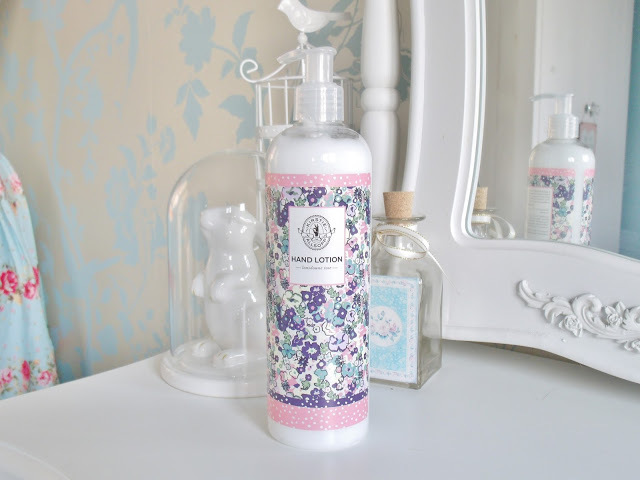 This Kirstie Allsopp hand lotion caught my eye, and they also had the hand wash, shower gel, and bath creme, all for £1.99 each. The RRP is apparently £10, and it’s a massive bottle with a pretty floral print, and it smells nice too so I have it on my desk at work. 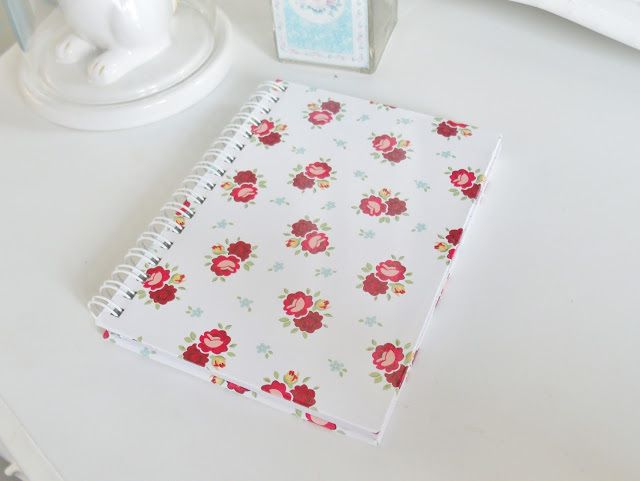 I bought this little floral print notebook to use to jot down notes at work and for whenever blog ideas spring into my head, and blog post planning. It was only 69p and it’s cute as a button. I also bought another glass mason drinking jar for 69p, but this one has a handle and hasn’t got the cute polka dot lid or plastic straw! Gorgeous buys! I haven't been in Home Bargains in such a long time! I need to plan a trip to home bargains !!! You picked up some lovely bits! Wow I haven't been to HB for ages, looks like they have some fab items in at the moment. 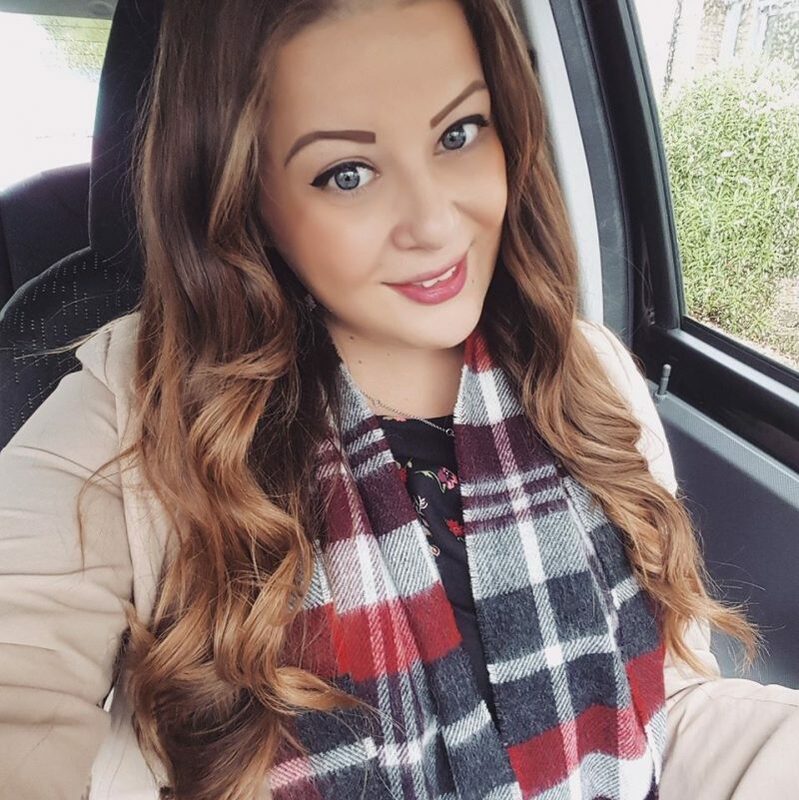 Can't wait for us to buy our house so I can start shopping soon! I love the masons jars! I have been looking for some for a while, I will definitely get these next time I pop in. 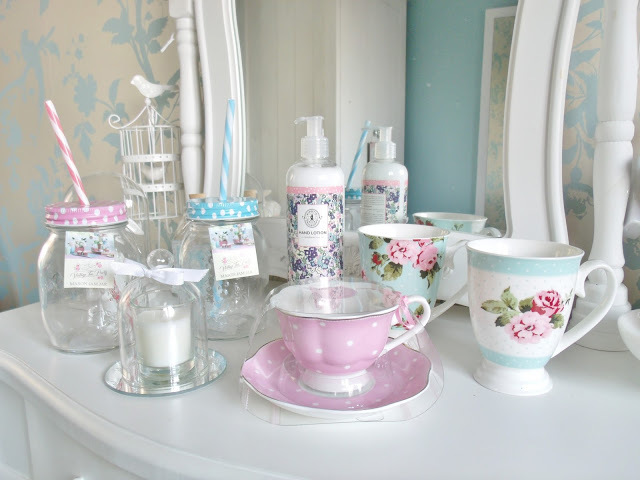 I have the pastel drinking jars as well as the pink teacup… Love HB! 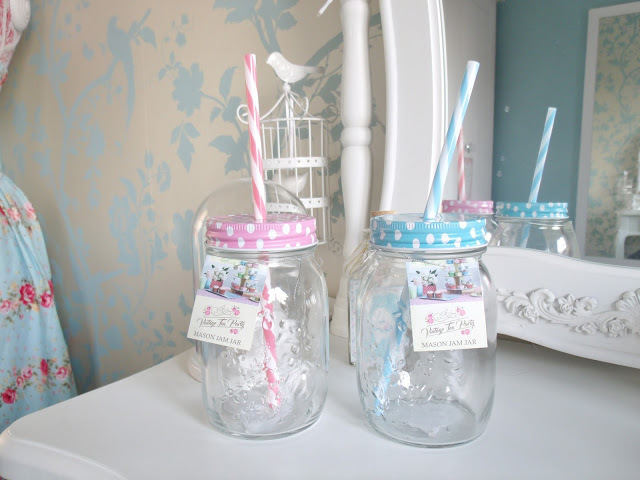 I've got one of those polka dot jars, they're amazing!!! Oh goodness those mason jars are gorgeous, I do love finding bargains at shops like this. 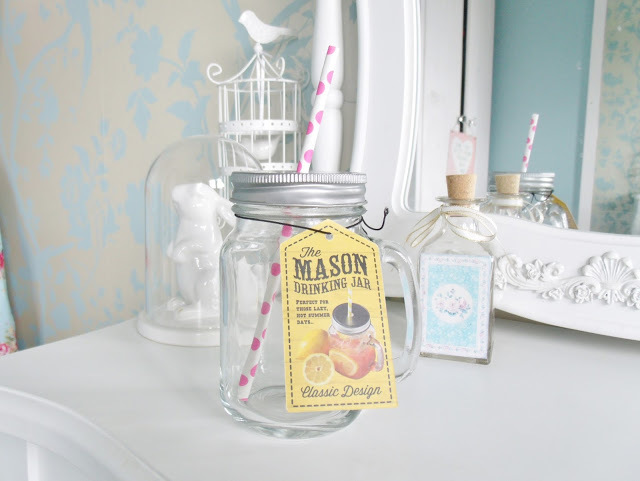 The plainer mason jar would look lovely with embellished hot chocolate in Winter as well, yum!